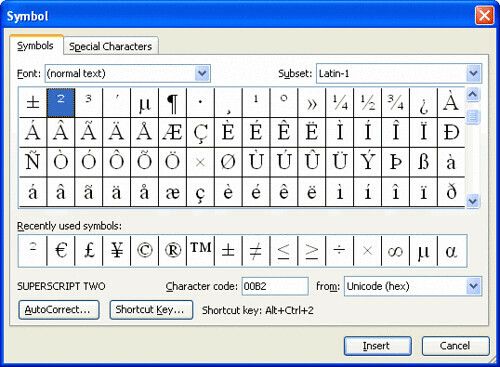 In this section we will discuss the basic layout of Word 2007 to make it easy and more useful for the users. Microsoft Office button is in the upper-left corner of the Word 2007 window. On clicking the button, a menu appears. This menu can be used to create a new file, open an existing file, save a file, and perform many other tasks. 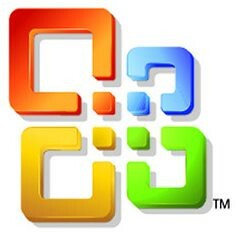 The Quick Access toolbar lies next to the Microsoft Office button. It lets us access the frequently used commands. By default Save, Undo, and Redo appear on the Quick Access toolbar. The Title Bar next to the Quick Access toolbar displays the title of the document on which we are currently working. In Microsoft Word 2007, we use the Ribbon to issue commands that tell Microsoft Word what to do. The Ribbon lies just below the Quick Access toolbar. Tabs at the top of ribbon contain related command groups. Clicking these tabs enables us to access menus and dialog boxes. The ruler is found below the Ribbon. We can use the ruler to change the format of our document quickly. At the very bottom of window appears the Status bar and provides the information about current page and the number of words in our document. Right-clicking on the Status bar and selecting the options from the Customize Status Bar menu lets us change what displays on the Status bar. This sectionwill discuss how to adjust our page and the document’s orientation according to our requirement. Word creates a new paragraph each time you press the Enter key. We can format paragraphs. Paragraph formatting includes indenting the first line of a paragraph, setting the amount of space that separates paragraphs, and aligning a paragraph left, right, center, or flush with both margins. We can quickly apply a set of formats called “styles” to a paragraph. Applying a style refers to, setting the font, font size, and aligning a paragraph all at once. In this chapter, paragraph formatting and the different styles we can apply to a paragraph. To format a paragraph, place the cursor anywhere in the paragraph. After formatting, press the Enter key to create a new paragraph in the same format. Line spacing determines the amount of space between lines within a paragraph. The spacing for each line is set so that it can accommodate the largest font on that line. Smaller fonts will appear to be extra space between lines. To change the line spacing we place cursor anywhere in the paragraph. 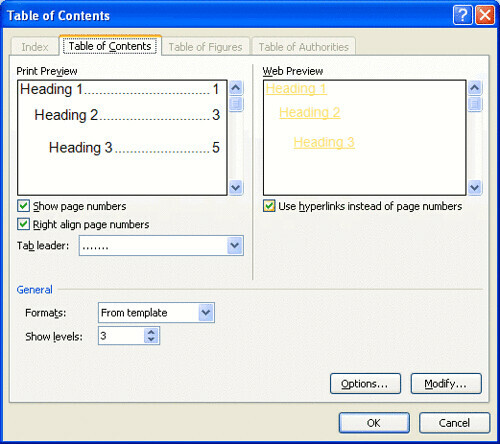 In the Home tab click the Line Spacing button in the Paragraph group and select the desired line spacing. To indent thefirst line of paragraphs, we use the Paragraph dialog box to set the amount by which we want to indent. In the Special field of the Paragraph dialog box, choose First Line from the menu options. In the By field, choose the amount in inches by which we want to indent. We can indent our paragraph from the left and/or right margin. This is required for quoting a large block of text. To indent a paragraph 1” from each side (for example) we place the cursor anywhere in the paragraph. In the Page Layout tab select 1" in the Indent Left field and Indent Right field either by typing or by using arrows. This indents the paragraph one inch from both the left and right margins. Several types of alignment choices are available in Microsoft Word. Left-aligned text is flush with the left margin of document (the default setting). Right-aligned text is flush with the right margin of document, centered text is centered between the left and right margins, and Justified text is flush with both the left and right margins. Alignment options are there in the Paragraph menu of Home tab. Alternatively, we can use some keyboard shortcuts for aligning paragraphs. Word providesseveral ways to view a document: normal view, outline view, page layout view and print preview. 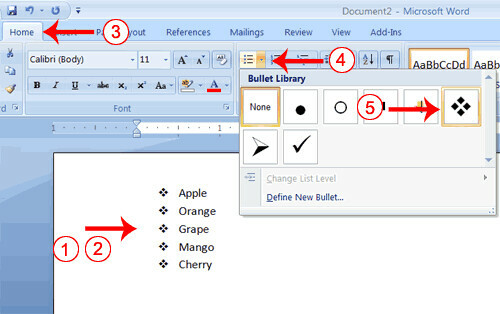 Normal view_ the preset view in Word_ shows a simplified version of a document. It’s the best all purpose view for typing, editing, and formatting text, and for moving around in a document. To switch to normal view, choose Normal from the View menu. In outline view, we can collapse a document to see only the main headings or expand it to see the entire document. This view makes it easy to scroll or move text a long distance or to change the hierarchy of topics. To switch to outline view, choose Outline from the View menu. This view is useful for checking the final appearance of a document. To switch to Page Layout view, choose Page Layout from the View menu. Print preview shows the entire pages at a reduced size, so we can adjust the document’s layout before printing. We can see one or more pages at a time, zoom in or out, adjust margins, and edit and format text. To switch to print preview, choose Print Preview from the File menu. • We can use a combination of views to work more efficiently. For example, we can switch between Normal and Outline views, using normal view to do detailed work and outline view to do larger organizational tasks. In Portrait, the shortest edge of the paper becomes the top of the page. Portrait is the default option. To set the orientation we click Orientation in the Page Setup group (Page Layout tab). Then choose any one of Portrait or Landscape. Margins define the amount of white space at the top, bottom, left, and right edges of document. We can choose several standard margin sizes from the Margin option in the Page Setup group (Page Layout tab). Size Paper comes in a variety of sizes. The default page size in Word is 8 1/2 by 11. To set the paper size we click Size in the Page Setup group (Page Layout tab) and select the desired size. This section will discuss how to apply styles to paragraphs and how to break them in columns as per the requirement of our technical document. We can apply the style of our choice from the Styles menu in the Home tab. The launcher in the Styles group lets us apply Title style, Headings, Sub-headings. To change a style we click Change Styles in the Styles group. *Formal reformats all of the paragraphs into the Formal style by applying the appropriate format to each paragraph. Click the column button on the standard toolbar and then drag to select the number of columns required. This action gives us columns of equal width and formats the entire document, unless the document is divided into sections. To create twocolumns of unequal width, choose columns from the page layout menu and select the left or right preset. The left preset makes the left column narrower than the right column; the right preset makes the right column narrower. In Page layoutview, drag the left or right column marker on the horizontal ruler to adjust the column width. If column widths are equal all columns change. If column widths are unequal, only the column we are adjusting changes. In this section we will highlight the use of bullets, symbols and equations. Numbers respectively. From the bullet library we select the type of bullet and from the numbering library, the type of numbers that we want to use. To remove bullets and numbers, select None from the bullet library and numbering library respectively. We can insertsymbols with the Symbol command, from Insert menu by double clicking the symbol we want. If we want toinsert a particular symbol frequently, we can assign it to a custom shortcut key, we can then insert the symbol by pressing the shortcut key rather than using the symbol command. For assigning a symbol to a shortcut key go to insert menu, choose symbol, select the tab with the symbol, select the symbol and choose the shortcut key button. 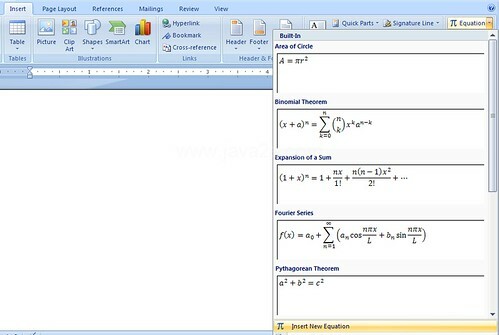 With equation editor we can add fractions, exponents, integrals and other mathematical elements to a word document. As we create an equation, Equation Editor applies most of the formatting for us. For example, it applies superscript format, reduces the font size of exponents, formats variables in italic, and adjusts spacing between elements. We start Equation Editor by choosing the Object command from the Insert menu. Then, on Create New tab, select Microsoft Equation 3.0 from the list. When the Equation Editor toolbar and, menus appear, create an equation b typing variable names and other text and choosing symbols and templates. The toolbar is like a graphical menu. Click a button to select an element that we want to add. Then fill in the actual numbers and variables. Following section will discuss how to add charts, indexes and table of contents to our document. An Index gives users page numbers for items they want to look up in printed document. Index entries appear in an alphabetized list that’s usually placed at the end of a document. We can create index by typing or selecting entries, selecting a format, and then compiling the index. To mark an index entry, we select the text and then choose Mark Entry in the References menu. In the Mark Index Entry dialog box, edit the selected text and then choose the Mark button. To create an index from the marked entries, choose Insert Index from References menu. Information is easier to understand if it is presented visually in a chart. For inserting a chart, we click Chart on the Insert tab, in the Illustrations group. 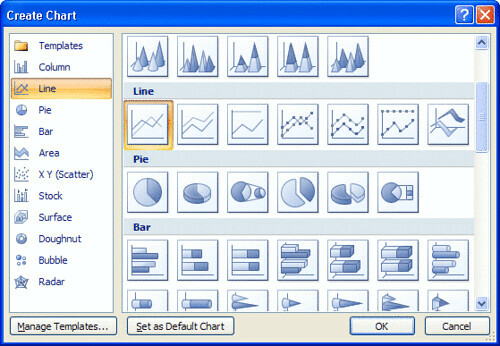 Then click a chart in the Insert Chart dialog box. Office Excel 2007 opens in a split window like this. Word checks our document for spelling errors by using its main dictionary which contains most common words. 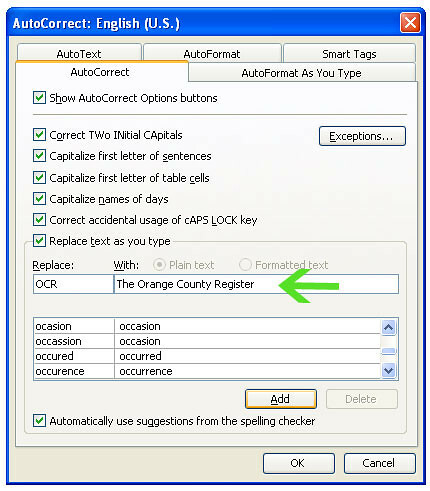 If Word finds a word that is not in its main dictionary, it displays the word in the spelling dialog box and gives us choices for correcting the possible misspelling. To check spelling, click the spelling button in the Review menu. (1) To acceptthe spelling in a Change To box, replace the misspelled word in a suggestion box or type the spelling we want, choose the Change button. (2) To add the word to the custom dictionary selected in the Add Words To box, choose the Add button. (3) To leave the word unchanged, choose the Ignore button. (4) To add the misspelled word and its correction to the AutoCorrect list, choose the AutoCorrect button. We can also check the spelling of a document by pressing F7 key. 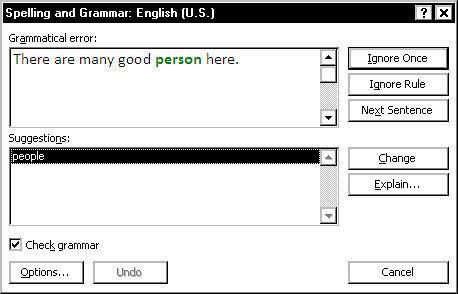 Microsoft Wordidentifies sentences that contain possible grammatical errors and suggests improvements, during a grammar check. For example, if we wrote “the project was completed by us” Word would question the grammar, first for subject verb agreement and then for passive voice. To check grammar, choose Spelling & Grammar from Review menu. If word finds a sentence with questionable grammar, it displays the sentence in the Grammar dialog box.  To accept the suggested change, choose the Change button.  To ignore the suggestion, choose the Ignore button.  To resume the grammar check with the next sentence, choose the Next Sentence button.  To get details on the applied grammar rule, choose the Explain button. Use Auto-correct to automatically insert text and graphics that we use repeatedly in our everyday work. For example, we can store the phrase “as soon as possible” as an auto correct entry named “asap” then whenever we type asap followed by a space, word replaces it with “as soon as possible”. To create an Auto-correct entry, click the Microsoft office button and then click Word Options. In the Word options dialog box click Proofing and then click Auto correct options.